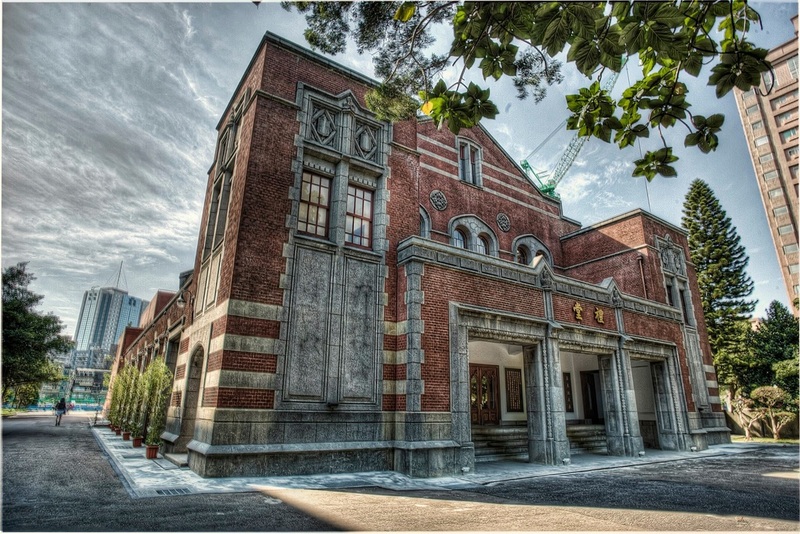 The National Taiwan Normal University is celebrating it's 70th anniversary! 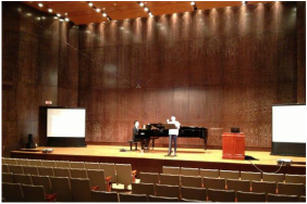 The whole Festival will take place in the beautiful campus of the NTNU and the National Recital Hall in Taipei. 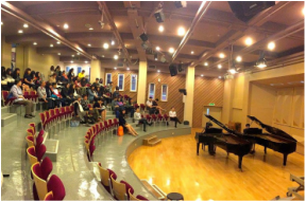 The Department of Music at the NTNU is not just the most renowned music school in Taiwan, but also located in the city centre of Taipei. Students are free to explore the city and enjoy a vibrant week of music and culture! 6 star faculties, 180 lessons, 6 concerts! 6 star faculties from world's top schools and performing stage teaching 180 lessens in one compact week! Visit our "Meet the Faculty" page to greet our prestigious professors from Juilliard School, Oberlin Conservatory, and the Royal Conservatory of Music. During the week you'll experience the most memorable concerts and activities including the faculty concert, 5 promising star concerts and competition! The Festival is opened for applications world-wide, apply now! Only 30 top pianists will be selected based on your submitted videos! The entire festival is opened for auditors to explore. Grand engagement waiting for you at the festival to take! Concerto Performance with the Taipei Philharmonic Youth Orchestra in the National Concert Hall Taipei is right there for you to win! However you can learn most important information by reading the material on top of the "active participation application form". Enjoy music, enjoy life! Tickets will be available for purchase at the National Taiwan Normal University Music Department (Guting Campus) during the event. * Tickets are sold daily at the front desk of Piano Festival and is only valid for one day. * On-Site tickets cannot be used at the Master’s Concerts or at the opening/closing ceremony. * The above sessions refer to any lecture or masterclass held by a single professor in a single session. Each super star concert is also considered an event. 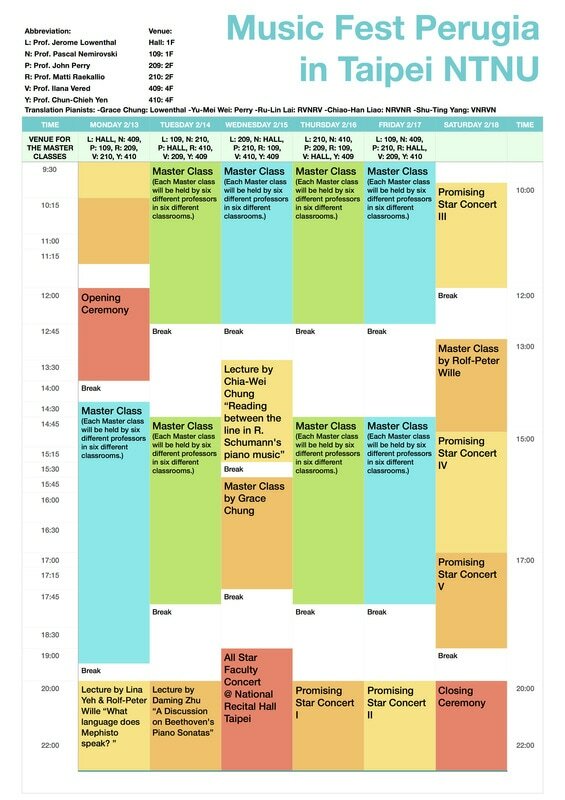 * Each Master class will be held by six different professors in six different classrooms. If you choose any of the two professors to attend during the Master class, you will be deemed to have participated in two events. COPYRIGHT © 2016 Maestro Art Taiwan.